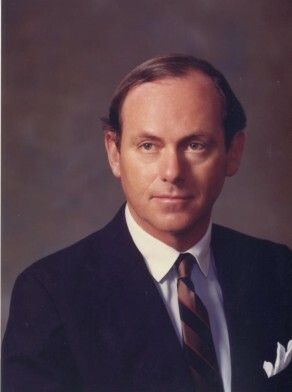 Graham John O’Neill was Alderman for Flinders Ward, 20 September 1980 to 13 April 1984. He was a member of the Planning and Development Committee in 1980, the Community Services and Health Committee in 1981, the Property Committee and the Community Services Committee from 1982-84. He was a Member of the Civic Reform Association.